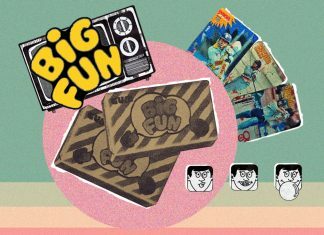 Big Fun’s promotional strategy of giving sports cards with each bubble gum became an instant hit in the 1980s. 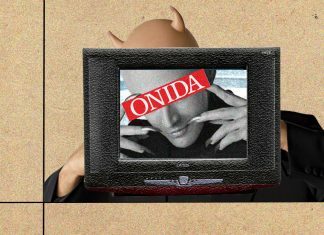 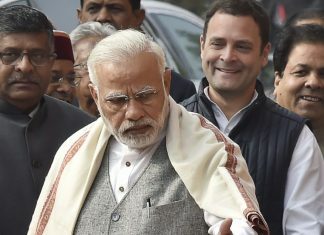 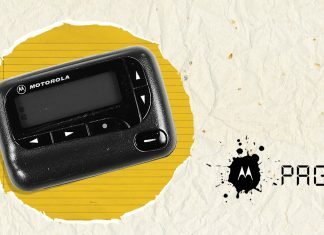 Onida’s new TV came when the market was flooded by Sony, BPL and Videocon sets, but it brought home what none of the others could – neighbour’s envy. 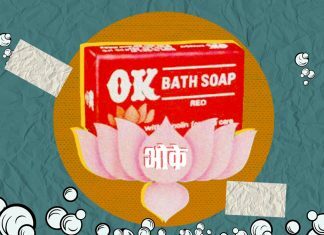 The ads for Tata's OK soap were hugely popular, but its name and branding let it down. 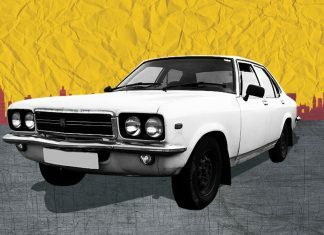 The first big, long car in the Indian market also seemingly created a class divide between those with Ambassadors and those who drove Contessa. 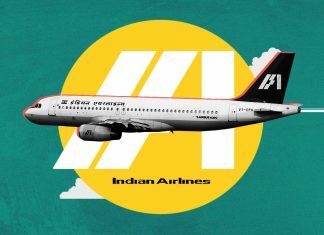 Despite chronic delays and unexciting food, Indian Airlines was a brand Indians were close to. 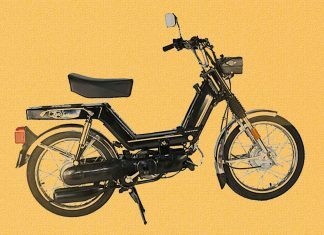 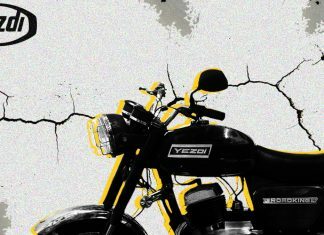 Jawa Motorcycles’ Yezdi built a cult around it in times of its two famed rivals but legal and financial troubles hold back its relaunch now. 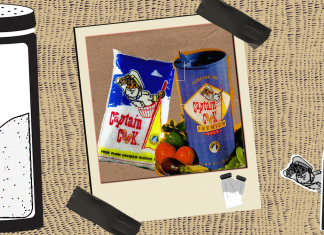 Tata Salt promoted itself as the ‘iodised salt’, but Captain Cook raced ahead by positioning itself as the ‘free flowing, iodised salt’.